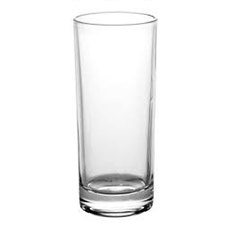 Real glassware makes all the difference! 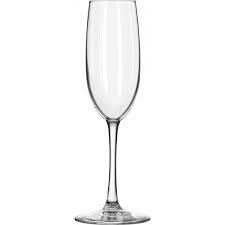 From signature cocktails and champagne to beer, wine, and soda, we've got a glass for your type of beverage. 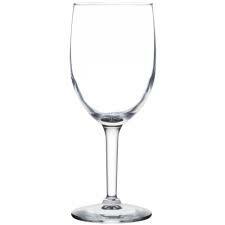 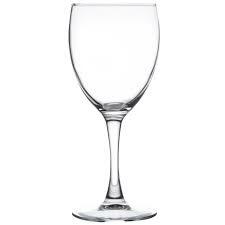 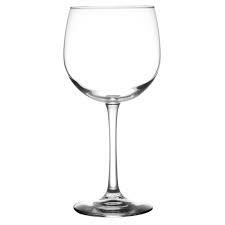 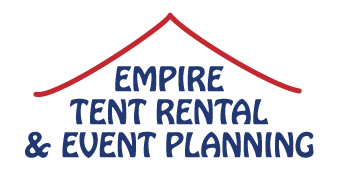 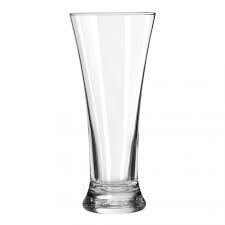 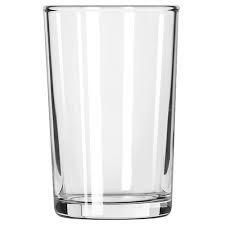 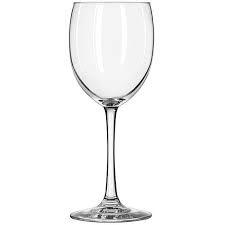 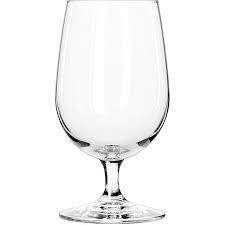 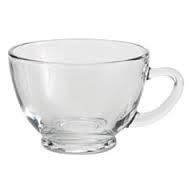 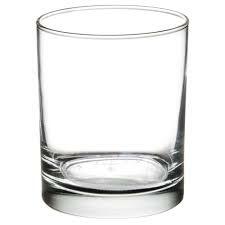 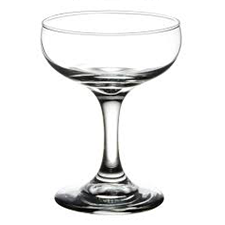 Do you need glassware for your next event?